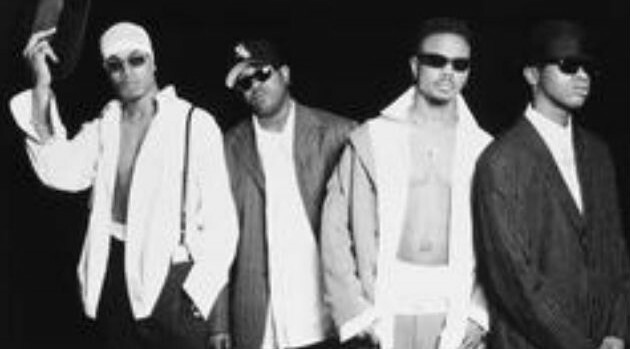 Last week saw the release of Jodeci‘s first album in twenty years, The Past, The Present, The Future, debuted at #2 on Billboad’s R&B Albums chart and gives longtime fans the music that they’ve been waiting for. The set includes contributions from Timbaland. Its lead single, “Every Moment,” this week climbs from #25 to #18 on the Hot R&B/Hip-Hop Songs tally and #6 to #3 on the Adult R&B airplay chart.